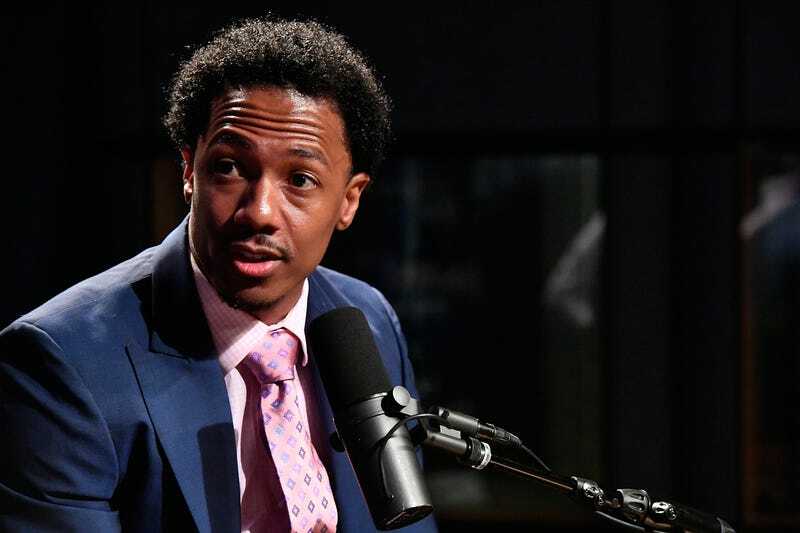 Nick Cannon, one of the most consistent celebrities at the fore of the Movement for Black Lives, appears not to be so progressive on abortion, giving several recent interviews in which he likens the procedure to “real genocide,” parroting similar comments made by Ben Carson on the campaign trail last year. The host of America’s Got Talent, Wild N Out and Caught on Camera as well as chair of Teen Nick, confirmed that he also has his own bambino on the way during the show. Cannon is no longer with pregnant girlfriend Brittany Bell, a former Miss Arizona winner. He is already father to 5-year-old twins Moroccan and Monroe with ex-wife Mariah Carey.